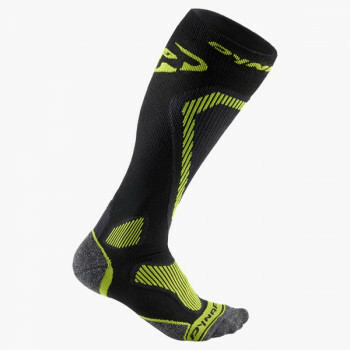 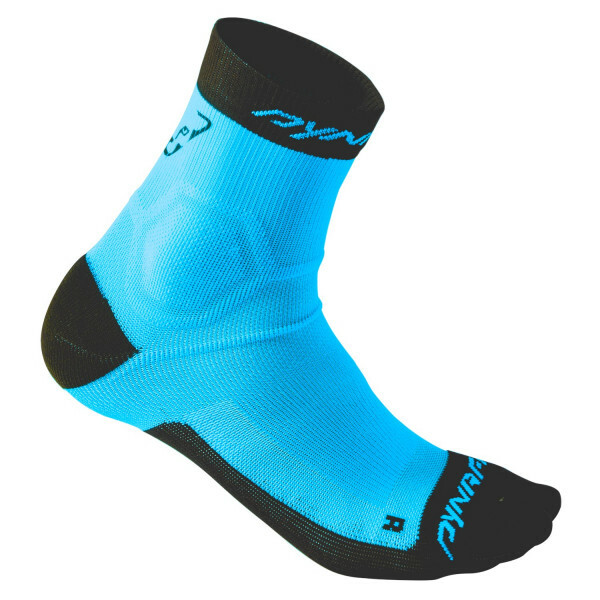 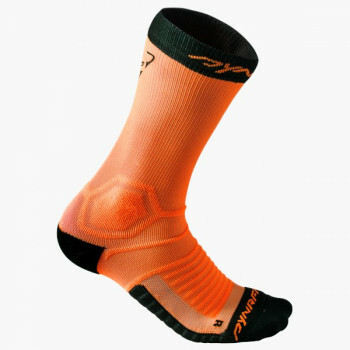 The Alpine Short Sock is a short, lightweight sock with slightly reinforced toe, heel and sole areas. The seamless design and reinforcements in areas that experience particular wear guarantee blister-free alpine running. 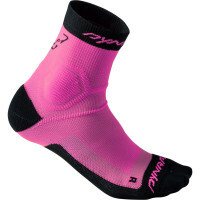 Thte sock is made of quick-drying Dryarn material, which also lends it needed breathability. 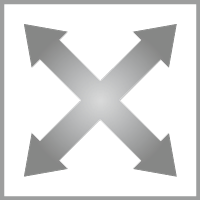 Indispensible for running on alpine terrain over hill and dale.